Your favourite Japanese drink may be sake or whisky, but do you know that Japan also produces wine? Over 85 per cent of the grapes grown in Japan are table grapes. 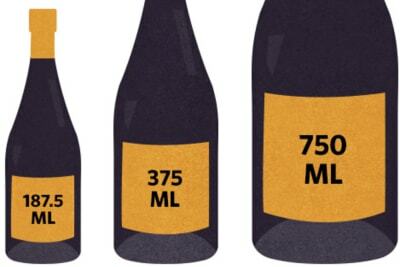 Its wine production is small, and most wine is not exported. But if you have the opportunity, you must try the white wine Koshu (甲州), a local variety that was introduced from Europe about 1,000 years ago. It is the most important Japanese grape variety and is mainly grown in Yamanashi Prefecture, the biggest of the four wine regions in Japan. 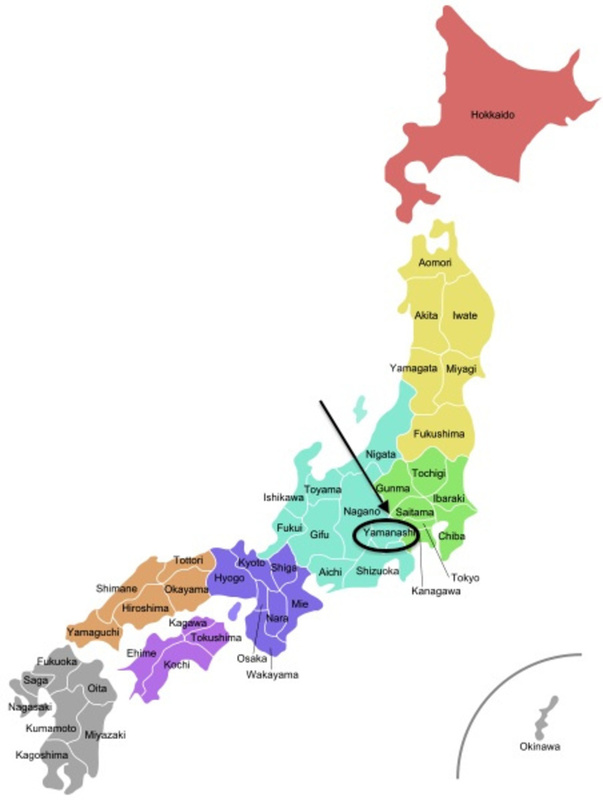 As a matter of fact, Koshu was the old name of Yamanashi. Koshu has pink skin. The wine has fresh acidity, relatively low alcohol (11.5–12.5%), a citrus aroma and a slightly savoury palate (minerality). A fine and delicate wine, it is best paired with equally delicate Japanese dishes such as sashimi and tempura. It also complements simple cooked dishes such as steamed prawns, steamed bean curd and grilled white fish. Typical of Japanese attention to detail, grape growers put an individual umbrella over each bunch of grapes to shelter it from the rain, which is closed when the sun is out. Because of high labour costs and small production, Japanese wine is not the cheapest in the world, but a well-made Koshu is definitely worth the price. If you are a wine lover, a Japanese food lover or love delicately flavoured food in general, I urge you to try Koshu. 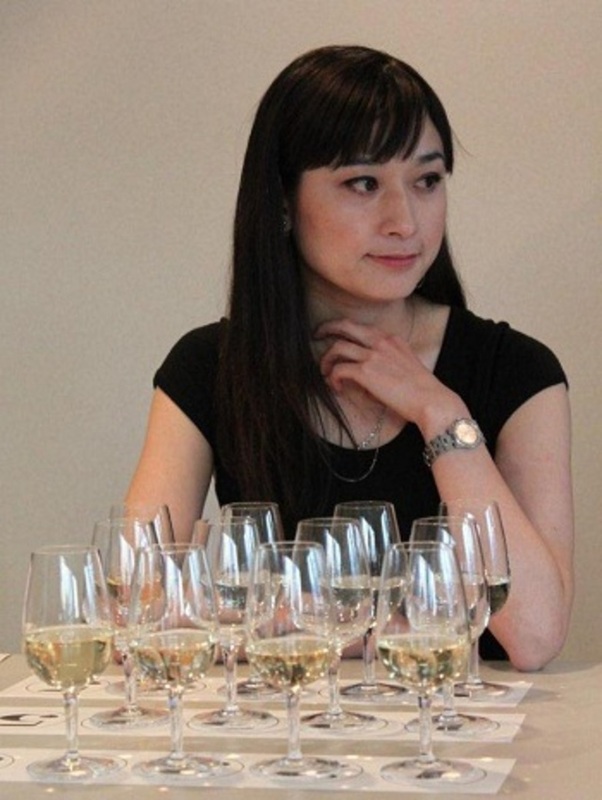 Grace Wine from Yamanashi, made by charismatic female winemaker Ayana Misawa, is arguably the best winery in Japan. Thankfully, her wine (though not the full range) is available in Hong Kong from wine’n’things. You will be surprised by its purity and refinement. Yamanashi is only about one hour from Tokyo by train. 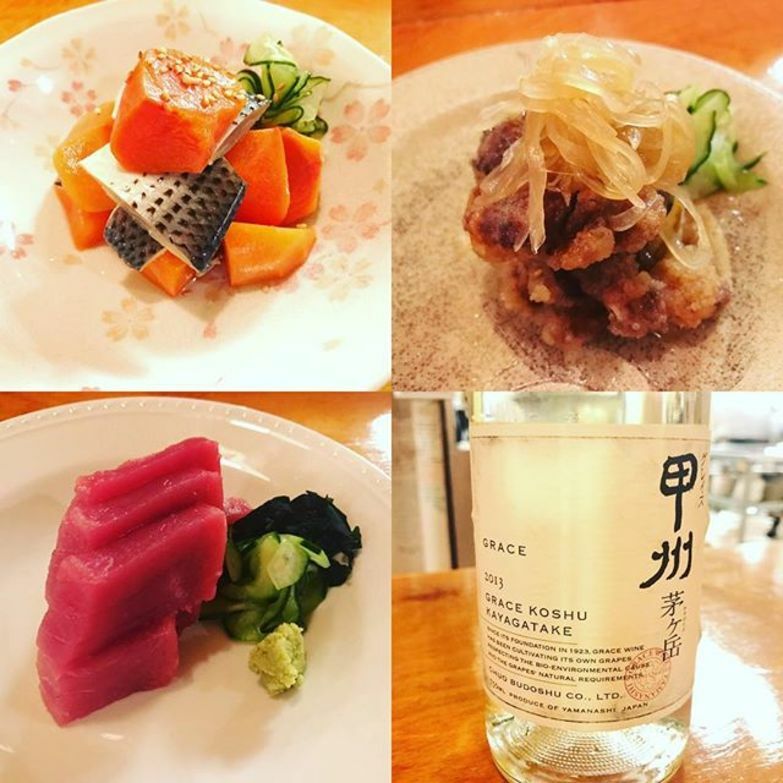 When you visit Japan next time, make some time to drop by Grace Wine. One thing to note is that there is no wine law in Japan that regulates production at present. 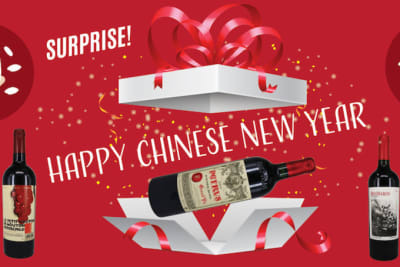 There are wineries making wine from imported grapes or juices, and the wines are also called Japanese wine (Kokusan, 国産 Japanese product), which is usually cheaper than the Nihon wine (日本ワイン, wine of Japan). So carefully read the labels before you buy.